Mavin songstress Dija (real name Hadiza Blell) is pregnant. 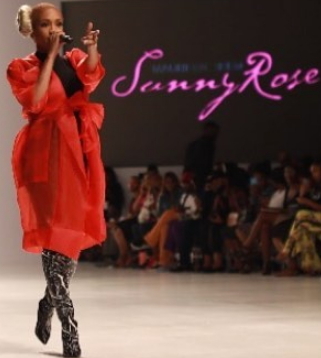 The eccentric musician performed her hit single Sowemo as she headlined Lagos Fashion and Design Week 2017 on Friday. 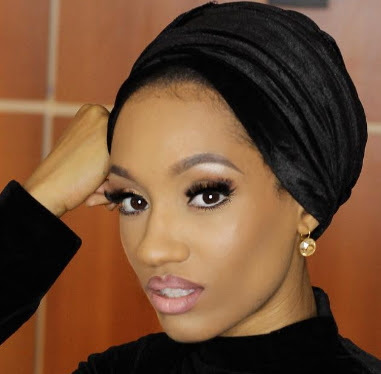 During the interesting performance, Dija showed off a growing baby bump, an indication that she is expecting her second child with her husband. The singer welcomed her first child last year.